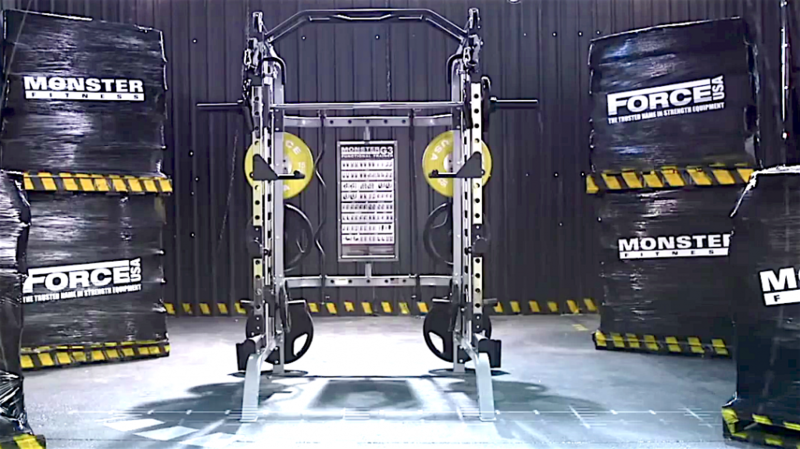 Force USA Power Rack, Functional Trainer, multi gym and Smith Machine. 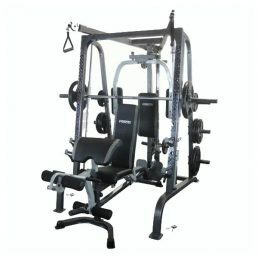 Save gym fees, time and effort by keeping your workout at home with this all in one multi gym, power rack, smith machine and functional trainer combination machine. This multi gym and power rack combination is of the most innovative and versatile multi gym machines available in South Africa. 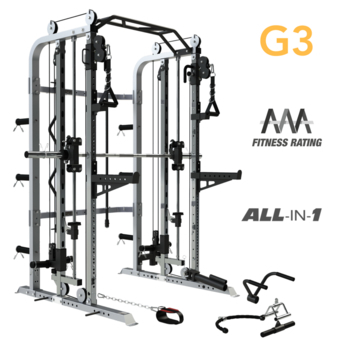 If you are looking for a home gym that does it all then you have found it! 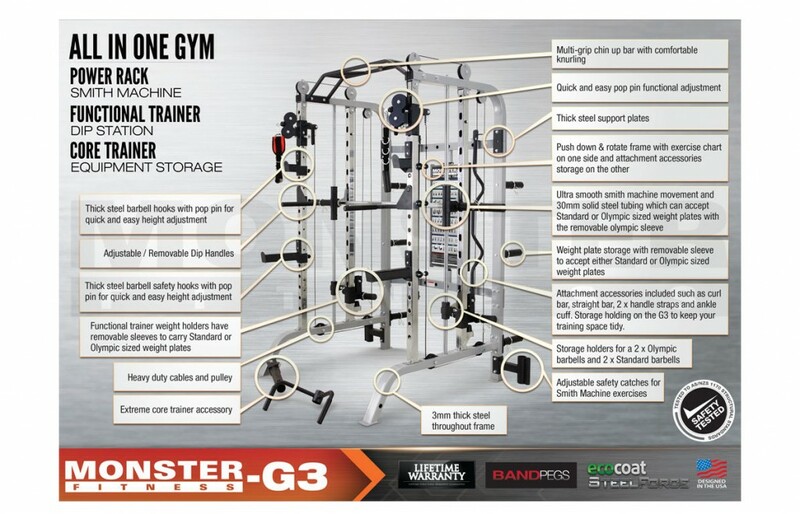 Do you call the Monster a multi gym, squat rack, power rack, smith machine or just a very innovating gym machine for home gyms as well as personal trainers? You would normally have to buy a number of gym machines for your home gym to make up the exercises that this machine has to offer you. 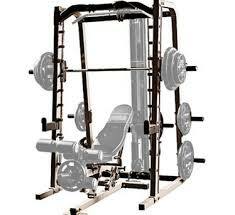 This is a combination of free weight gym equipment, squat rack, power rack and cable crossover or functional trainer. 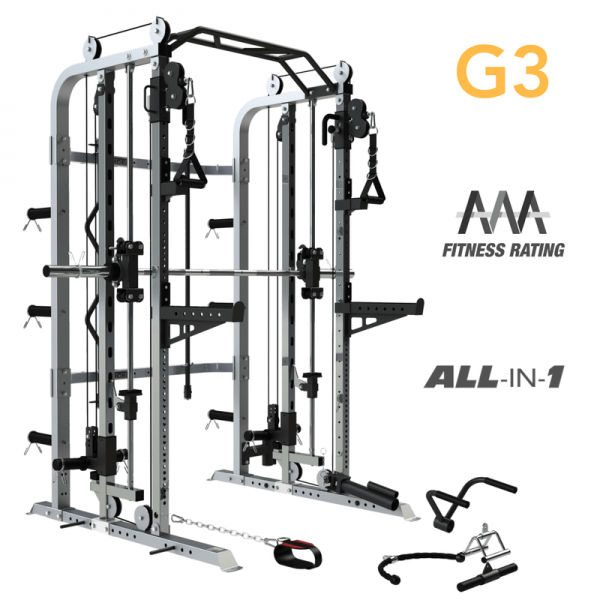 Maximum multi gym functionality all in the floor space of one gym machines, all in less than 3 square metres of floor space! A squat rack helps you with far more than squats of course. The world famous cable crossover machine is still one of the most sought after machines on the planet. Not only is this a cable crossover attachment it is also a dual adjustable pulley, (DAP). And what that means is that you get multiple angles from which to perform your cable crossover exercise and functional trainer movements. 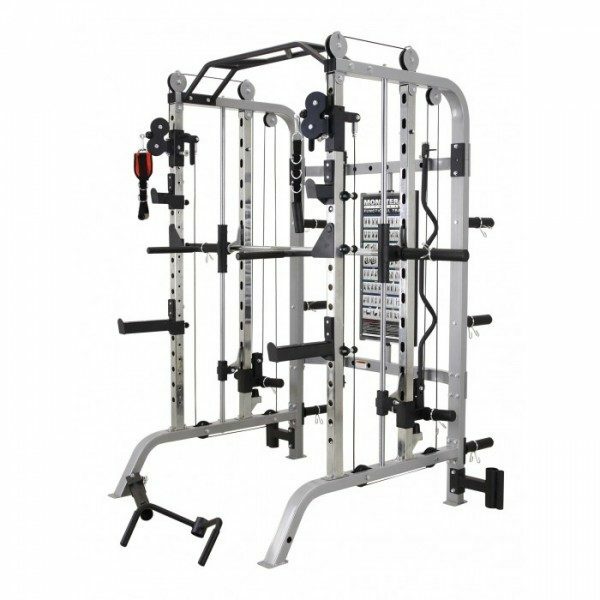 The functional trainer, cable crossover functional is also ideal for all sports specific movements such as golf swings, swimming movements and should rehabilitation exercises. You also get a curl bar to link into the cable machine for low impact cable curls. Olympic Plates and Standard Plates Accepted. The removable dip handles mean that you can blast you chest shoulders and triceps with this king of bodyweight exercises. Then when you have finished simply remove the easy to adjust dip handles and make way for the rest of your workout. Attach an optional Olympic bar for extreme core trainer accessory. Perform rotational core trainer movements for core, lower back and abdominal training. 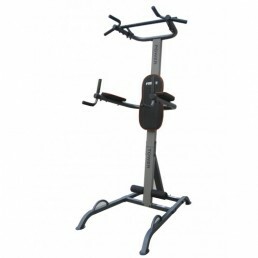 The integrated chin bar, or pull-up bar as it sometimes known offers a multi grip option. The multi grip chin bar means that you can add a variety of pull up exercises to your home gym routine and that’s keeps you and your muscular growth stimulated. Although wide grip chins and narrow grip chins essentially target the same muscle groups, just changing the grips can create quite a difference in the muscles that are used. All chins and pull-ups are a basic “pulling” motions and employ lats, biceps and forearms. The wider grip chins, places more emphasis on the lat muscles and is more difficult to do. Try it out and see how many chins you can do with this grip. The narrow grip, (performed with hands facing out or in) place more emphasis on the biceps and are generally favoured in events like Crossfit competitions because of the increased biomechanical efficiency of the movement. So this multi grip chin bar helps you perform 5 types of exercises. Easy to Adjust Barbell Hooks. 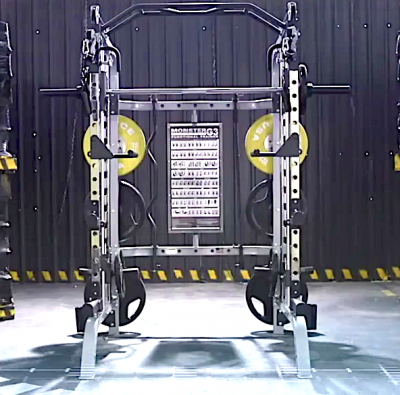 Anyone who has been forced to use some of the other racks and combination multi gyms in South Africa may have experienced just how darn difficult it can be to adjust the barbell catches on some of these machines. Not so with the Force USA monster combination power rack and multi gym. The ability to change heights of the barbell catches quickly and safely is imperative for your own workout safety as well as when you are quickly changing for work with training partners or if your spouse is using the multi gym. A massive life time structural warranty! 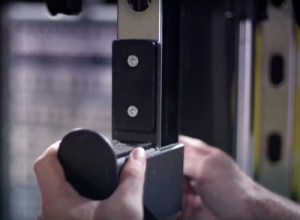 Steel safety pop in barbell hooks. Easy and fast pop in designs of the adjustments for the barbell hooks and cable crossover adjustments. 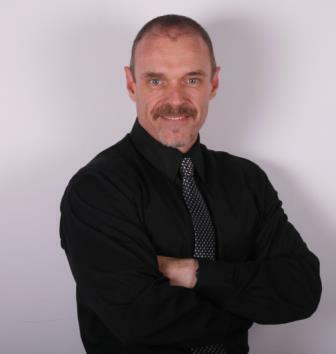 Just check out the video on all of the exercises or call me for a viewing in our Johannesburg showroom.